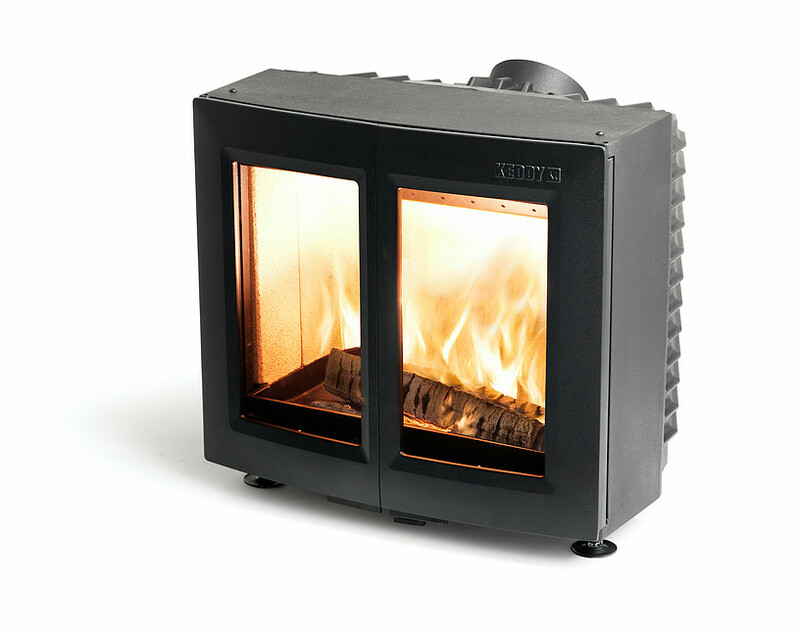 The Keddy SK1001 is a stylish solution for all types of fireplace. The Invicta Alcor 6kW Wood Burning Stove promises you a bright future. A bold and striking statement. Featuring a stunning log storage compartment and a contemporary stainless steel door handle, the Mondo 1 is a highly efficient woodburning stove.